There are many household maintenance tasks that need to be attended to. Some are more obvious than others, some get pushed to the wayside, but most are important for a reason. Gutter cleaning in Chicago is no exception. Keeping your gutters clean and free of debris is important to not only direct the flow of rainwater but to maintain the integrity of your roof and home. Neglecting your gutter maintenance can lead to expensive damage to your home. The purpose of gutters is to carry drainage away from a building. If your gutters are clogged or otherwise unable to carry out their function then that water has nowhere to go and is thus deposited around, onto, or even inside the building. Water damage, rot, and deteriorating foundation can all occur as a result of clogged gutters. Your driveway and sidewalks can also experience cracking, erosion, and even sagging due to misdirected runoff from clogged gutters. Gutter cleaning in Chicago is important to maintain your home’s integrity and keep money in your wallet. Gutters that are clogged or filled with debris buildup are perfect living spaces for insects and other small pests. Bugs love moisture will be attracted to the wet waste that clogs your unkempt gutters. Pests attract more pests and can even bore into your home’s foundation. Avoid a costly and inconvenient pest infestation by scheduling a gutter cleaning in Chicago. As which most household chores, if you neglect them the problem worsens. If you do not clean your gutters at least two times a year then they are far more likely to degrade and require replacing than if habitually maintained. A professional gutter cleaning in Chicago company will be able to assess the wear of your gutters and suggest a replacement if necessary. Cleaning your gutters not only rids them of debris but also makes sure they are in a condition to function properly. 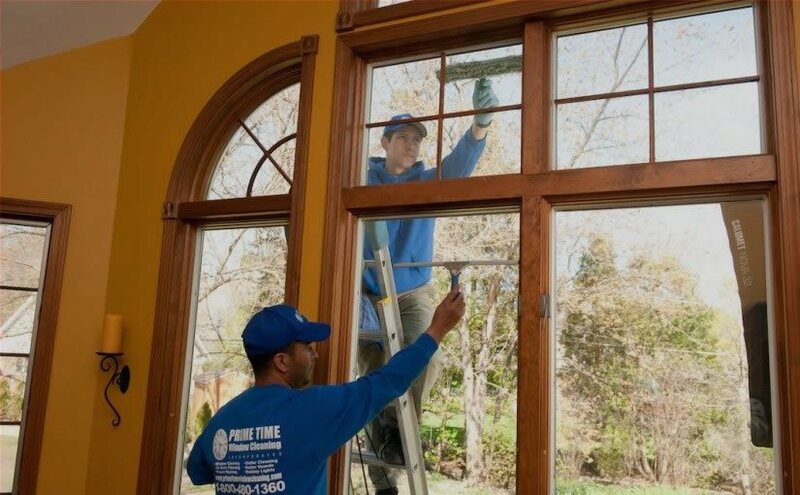 Prime Time Window Cleaning offers professional gutter cleaning in Chicago. 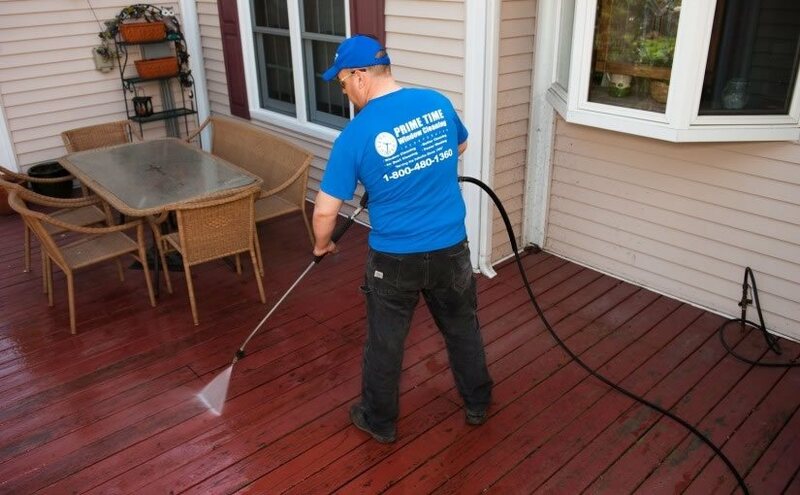 We understand that this particular household duty is often neglected, which is why we offer it! Keep your gutters clean and avoid costly repairs long term by hiring Prime Time Window Cleaning. Call now to schedule your appointment!